Princecraft Boats officially celebrated its 60th year in the boating industry. Today, the Princecraft brand is found across Canada and US, with its primary market in Canada. 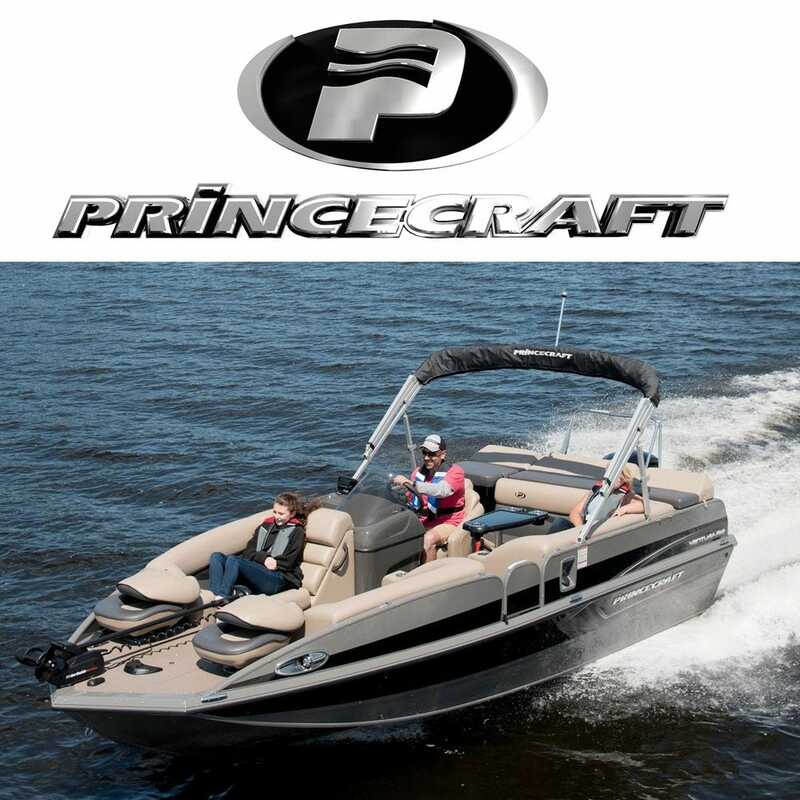 Princecraft is recognized as an industry leader because of the quality of its products. More fishermen, families and dealers than ever join the Princecraft family and create some of the best moments of their lives. Now, you can find OEM Princecraft Boat parts here at Great Lakes Skipper. We're proud to present a range of Princecraft boat parts at prices you'll love.